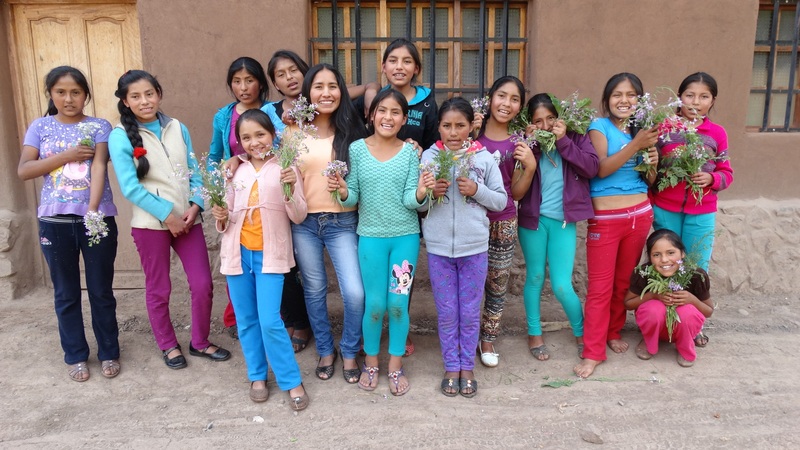 The Sacred Valley Project provides access to education and tutoring for adolescent girls from rural communities of the Andes. 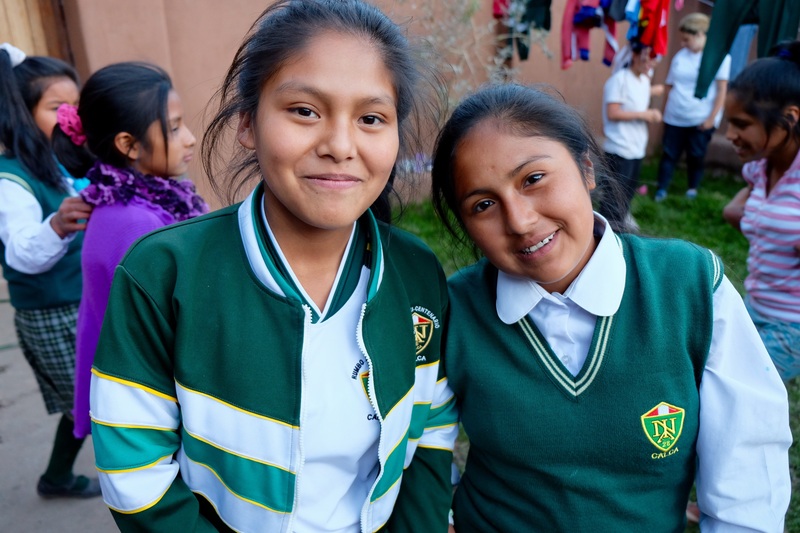 The Sacred Valley Project began in order to provide a dormitory and education center that nurtures and supports indigenous girls in their endeavor to attend school, and adapt to the culture of an urban area, Spanish speaking schools, and academic struggles as the result of poor primary education. 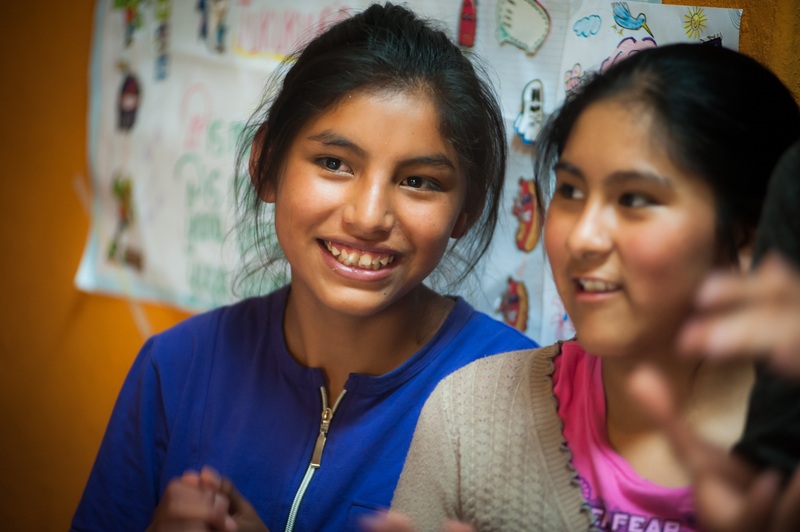 While most communities in Peru now have access to a primary school (grades 1-6 in the US), girls in the rural Andes face significant challenges reaching the closest secondary school (grades 7-11). Challenges include several hours of travel on foot, harsh weather conditions, and health and safety concerns for young women traveling alone. While many farming families will find a way to pay for their sons to receive an education, this opportunity is not often afforded to their daughters. 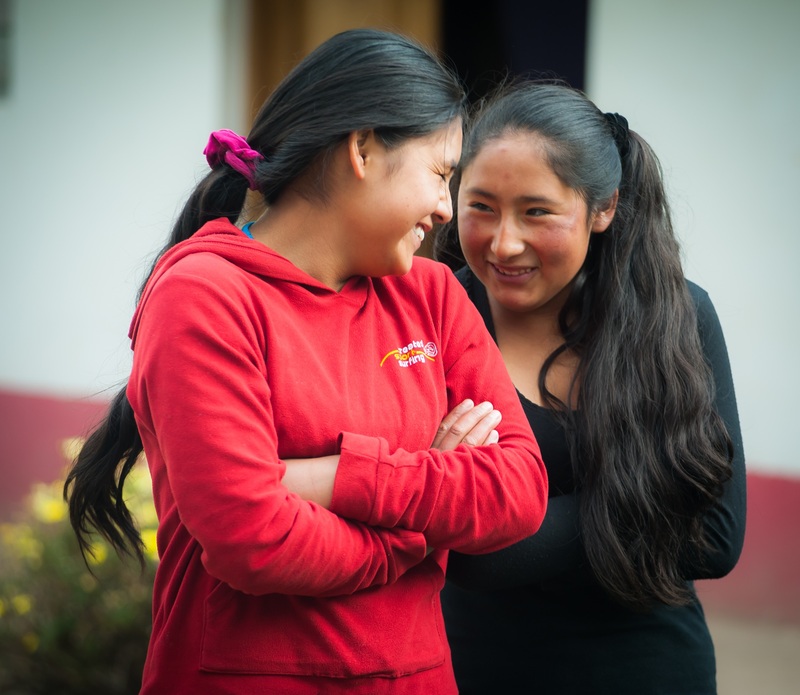 The Sacred Valley Project addresses the need for better access to secondary school for Quechua girls from rural Andean communities by removing the barrier of a long and unsafe journey. On top of this, the dormitory is intended to be more than just a living space. It is a place of community and growth, in which the girls learn to set goals and achieve them in a warm and positive environment. 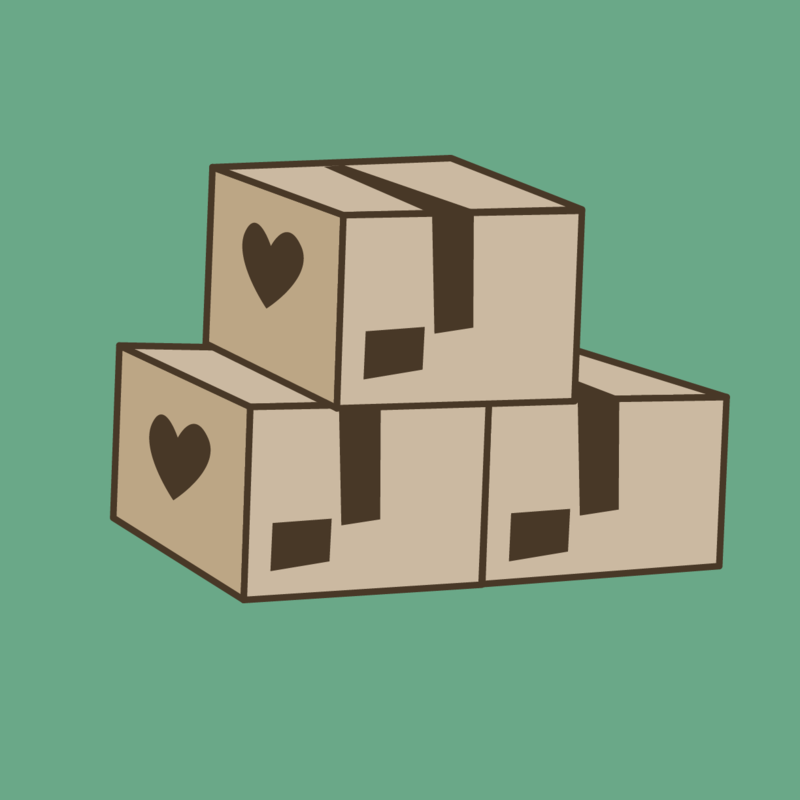 The direct beneficiaries of our program are the girls in the program, however SVP strives to equip the girls with skills that will ultimately affect their families, communities, and future children. Have experience with Sacred Valley Project ?